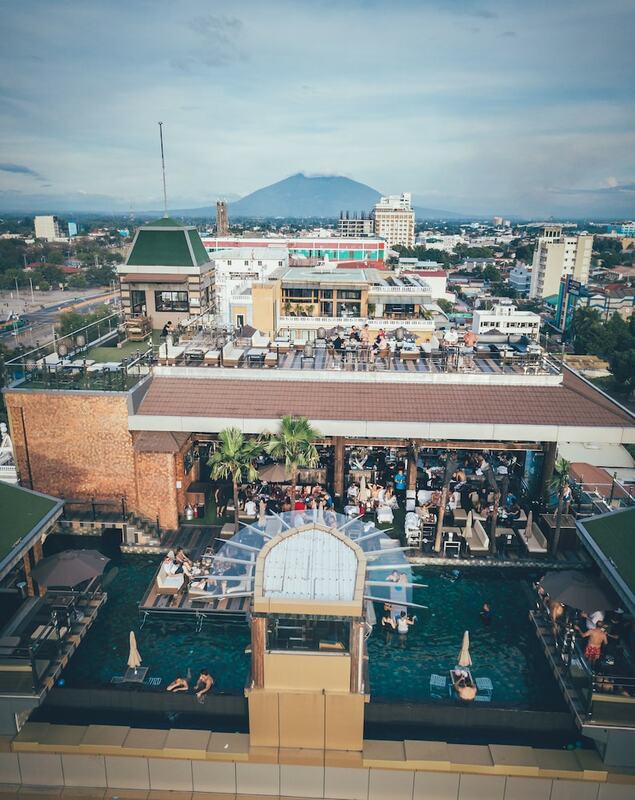 The 10 best luxury hotels in Angeles City all are stylish venues showing an extreme commitment to the wellbeing of their guests, and giving acute attention to detail regarding comfort and service. Angeles City is world-famous for its buzzing nightlife, its gastronomic restaurants, and its golf courses. The city’s hotel scene also features some opulent establishments that complement the festive feeling in style. 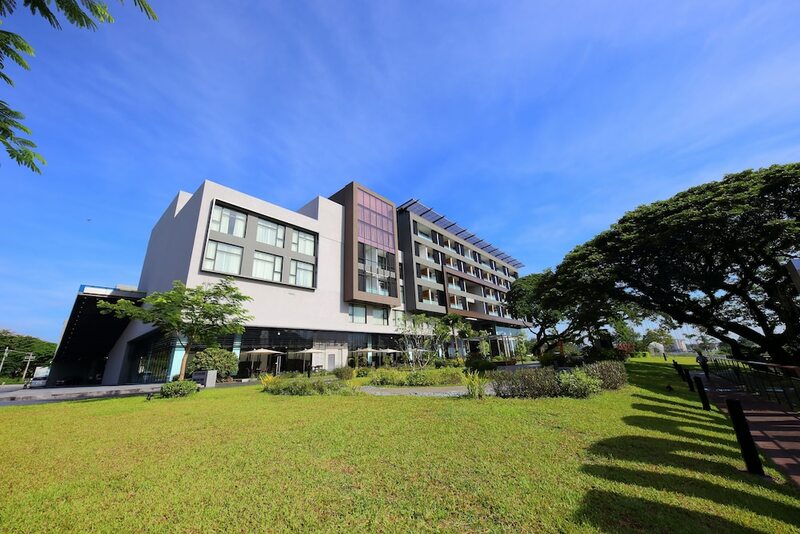 The most popular Angeles City 5-Star hotels give you the opportunity to stay in an outstanding residence designed to impress, and equipped with the latest technology regarding amenities. The management and personnel of these establishments are fully dedicated to exceeding your expectations, and providing you with world-class quality service.